Tonight I am playing three challenges! 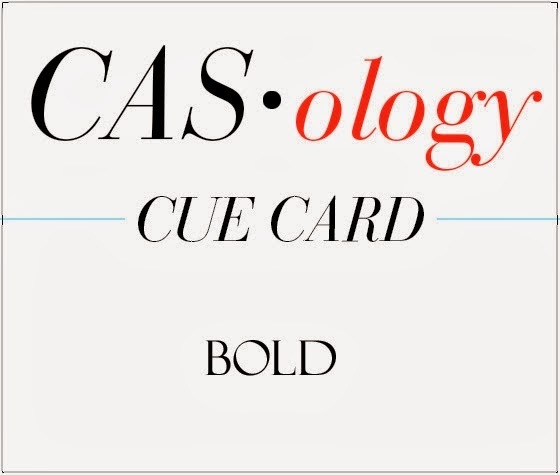 the Simon Says Stamp Wednesday challenge 'GET KRAFTY', the Less is More 'Masculine" card challenge and the CASology cue card 'BOLD' challenge. 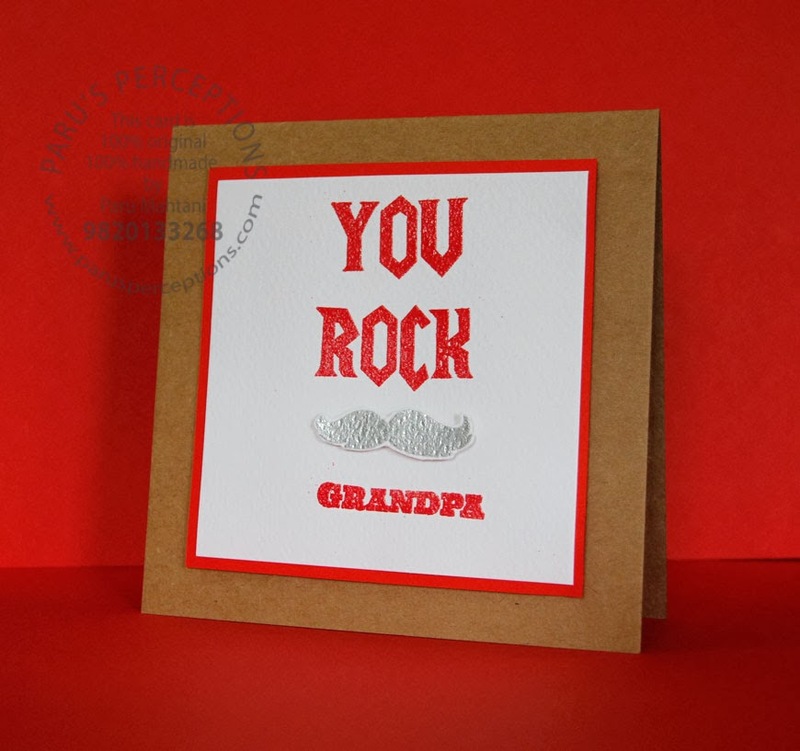 The heat embossed sentiment is from the masculine graphic tee stamp and die set from mft stamps and the moustache from Lawn Fawn's Dad's Day stamp set. I embossed the moustache with 'detailed silver' embossing powder from american crafts, fussy cut it and popped it on with a bit of 3D foam tape. I just love the silver look! Love your awesome grandpa card, Paru! Thanks for playing along with CASology this week! This is great fun Paru! Paru, this is such a fun card...I bet your Grandpa will love it! Thanks for joining us at CASology this week! Fantastic masculine card for your grandfather, Paru! Thanks so much for playing along with the Simon Says Stamp Wednesday Challenge: Get Krafty! Thanks Emily! You are a rockstar in my world! So a comment from you is high praise!